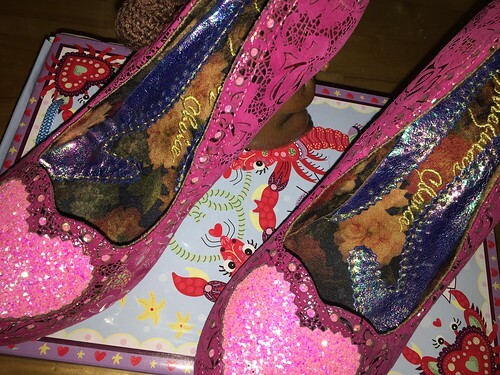 t*rexes and tiaras: Sunday Shoes 126: Irregular Choice Nibbles McNutty..
Sunday Shoes 126: Irregular Choice Nibbles McNutty.. 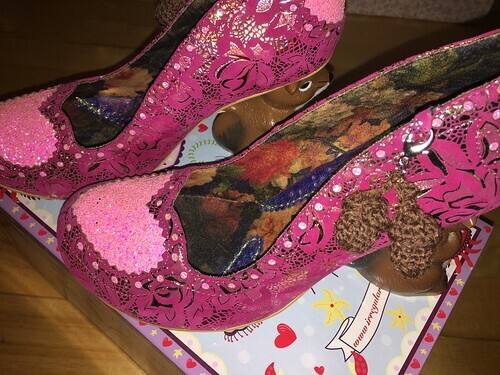 The latest character heels release from Irregular Choice hit the site last week. I've mentioned before how I'm falling off the radar a little when it comes to keeping up with their latest offerings. I'm not dedicated enough to join any of the fan forums, and I don't have facebook, so I don't seem to find out about new things until the emails come out across the mailing list. Which is not a major problem for me. 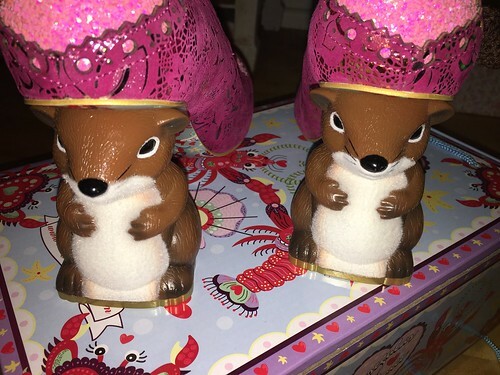 When I saw that there were new Christmas heels (reindeer design with Santa heels and a light-up nose) I dismissed them as I'm not a fan of the gnome heels, but I was rather taken by these little squirrels. I queued to get onto the site, which seems to be the norm on the release days lately, and although my first choice were the green glitter design, they sold out by the time I'd clicked them into my basket, so I added these pretty pink heels instead. I think the colour has grown on me, and I'm very taken by the teeny crochet acorns on the sides. 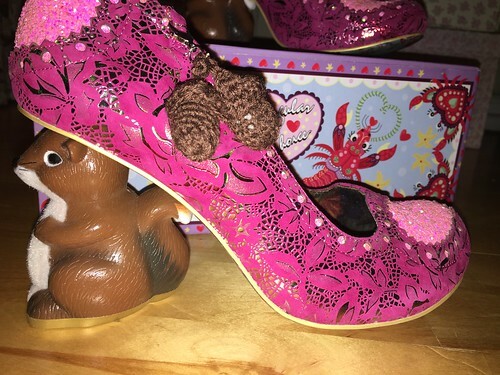 The fronts and backs of the shoes have huge pink glitter hearts on them and the rest of the fabric is a lovely gold brocade design, which I think gives them a rather luxe effect and goes very nicely with the brown of the squirrel. The heels themselves are around the same height as the rabbits and deers we've seen before, but are a more upright design. Their tummies are flocked, whilst the rest of the body is a textured plastic (resin) effect. 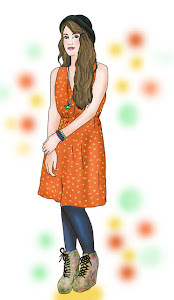 Pretty cute, if you ask me. They seem to be sold out over on the main site. but I'm sure there'll be a few stragglers over on Spartoo before long. They're my go-to for sold out styles as they always seem to get a few! 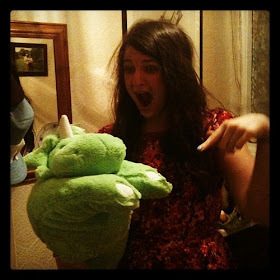 They are very cute! I really would have liked the green glitter ones.Although pink is not really my colour, these are beautiful! The green was my first choice too, but I am very happy with these. The sizing is large.